Yesterday we introduced two new sample healthy policies: Tap Water Promotion and Reducing Marketing of Unhealthy Food & Beverages to Children. We developed the Tap Water Promotion sample policy because water is essential for health. Families with young children and all community members should have easy access to clean, safe, appealing, free drinking water everywhere they go. Providing tap water to young children is an environmentally friendly way to promote health and help prevent early childhood obesity. How can I get started with promoting tap water? Improve the appeal and taste of tap water by serving it chilled, carbonated, or with sliced fruit. Model frequent drinking of tap water. 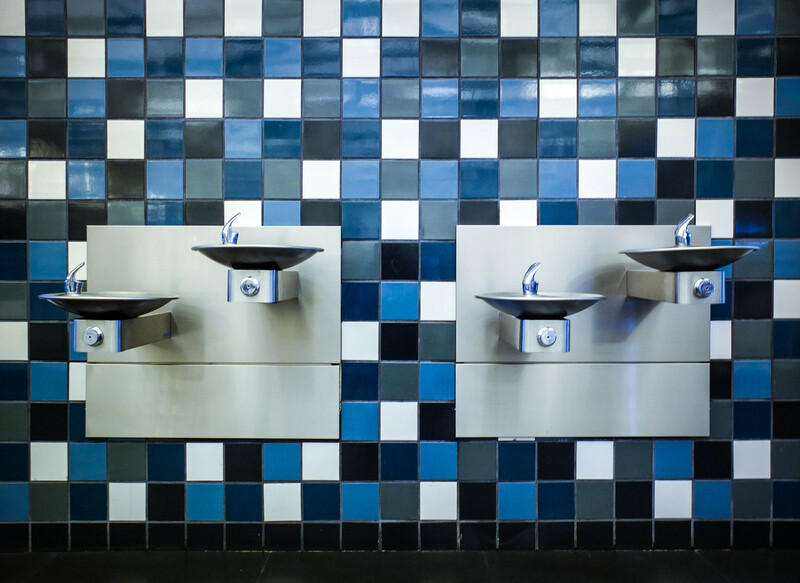 Encourage children to drink tap water throughout the day. Want to learn more? Check out our new sample policies here. The HAB45 Executive Committee developed and endorsed these new policies through the support of our funders, with the help of HAB45 staff and input from our Leadership Council members.